7 years ago a low budget sci-fi film arrived. That was Skyline. Now all these years later we have a sequel. 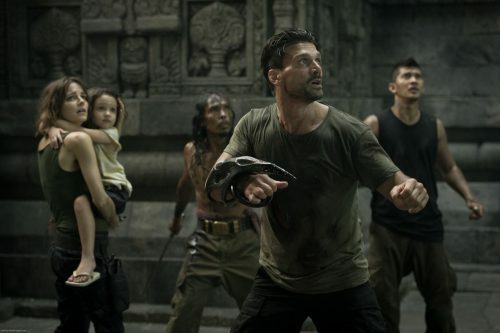 Beyond Skyline. This time the alien invasion goes global with Mark Corley trying to rescue his son. The film will be at FrightFest 2017 then on Digital Download with a DVD & Blu-ray release in early 2018. Even better news if you’re in America as then you can also see it in your local movie theater. Premieres at Horror Channel FrightFest on October 28, 2017. Digital HD December 15, 2017 and DVD & Blu-ray January 8, 2018.